STOP PRESS! We have received a pledge which takes us half way to our total! 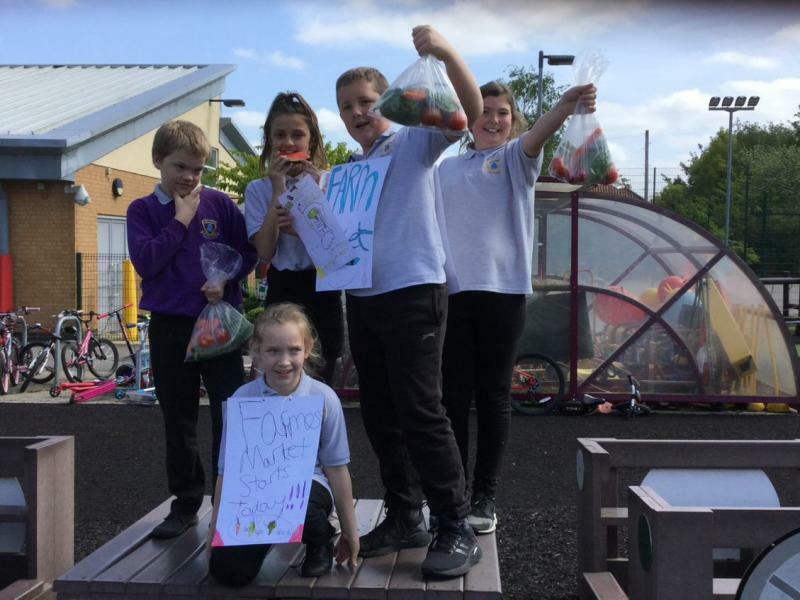 Funding which had been promised to The Country Trust for a Food Discovery programme at Thornhill Primary school in Southampton, and was then withdrawn, has been reinstated to the tune of £2,500, taking us almost halfway to our crowdfunding total of £5,278. The Food Discovery Programme is due to begin in just five weeks’ time. The Food Discovery Programme teaches children how to grow, prepare and cook their own healthy food. The children meet local farmers to find out where their food comes from, enjoy Food Hero sessions with nearby suppliers in school and host a playground farmers’ market using their own home-grown and other fresh produce.The programme has enjoyed enormous success across the country where 97 per cent of teachers believe the experience helps children make more informed decisions about the food they eat and at the end of the programme three quarters of the children taking part think they will eat more fruit and vegetables. The project is also highly valued for helping close the educational attainment gap for children in receipt of Pupil Premium. The Country Trust now needs to raise £5,278.80 £2,700 by the end of December in order to be able to provide the programme to the school. Fingers crossed that the New Year will bring good news for Thornhill!